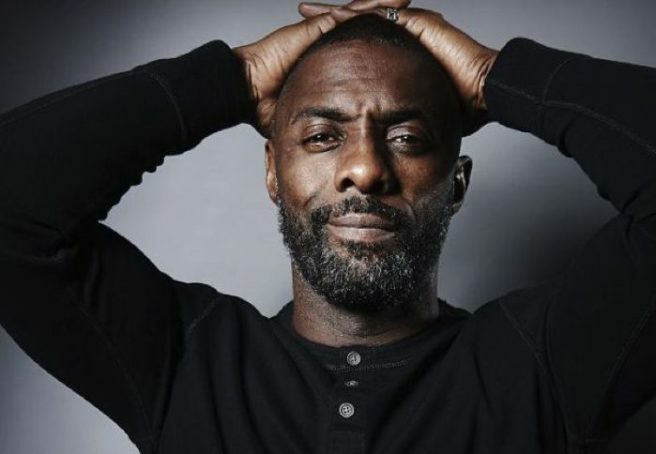 HomeTagsPosts tagged with "bond 25"
We are completely devastated that Idris Elba will not be taking on the the role of James Bond in the upcoming film. The Luther star recently confirmed his absence from the 007 film. We can only guess whether his rejection of the role has any correlation with director Danny Boyle’s recent exit from the film. Just three months before filming was scheduled to start, the Oscar-winning filmmaker suddenly stepped down from his director role. Good Morning Britain reporter Divya Kohli spotted Idris at the premiere of his directed film Yardie and eagerly asked him to confirm rumours of his role in the upcoming film. The reporter asked if he was ‘looking at the next 007’, to which Idris simplu replied, ‘No' , without any further explanation. Perhaps, The Wire actor could not imagine a 007 film without the visionary Danny Boyle’s involvement. Or has this hesitation been brewing in Idris’ mind for a while now? 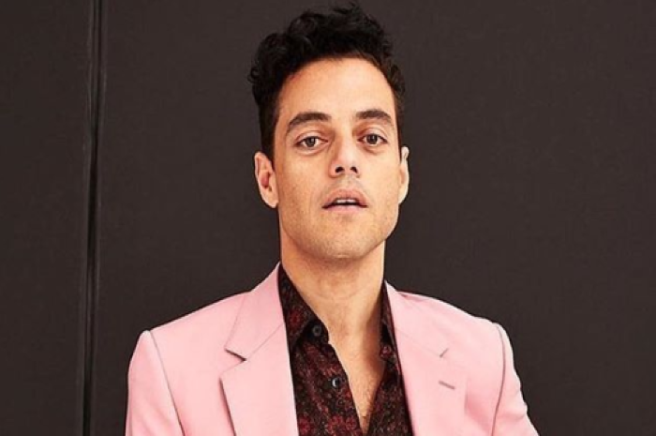 In an interview with The New York Times in October, the talented actor confessed his worries about only being cast because he was black. “It’s interesting that the James Bond thing continues to go. I think it’s more about, we just want to have a black guy play James Bond rather than Idris Elba the actor play James Bond. That’s the part that I’m like, ‘Ugh, come on,’” he revealed. Either way, it seems we have to say goodbye to our hopes of seeing Idris play the becoming role of the suave, skilled intelligence officer. So, who does that leave in the 007 line-up? Rumours continue to mill around a few other male actors, including Aidan Turner, James Norton, and Tom Hardy.